My latest romp and stomp to review for you is the Resident Evil HD Remaster which just launched last week. It's a wonderful run through the past so far, and at $20, I'll go ahead with the spoilers and say that you should be giving me reasons why you don't want to buy it. I have too many reasons why you should. At any rate, the REmaster, as it will be affectionately called from here on out, is not only available on next-gen consoles but also the PC, leaving it in open-season for the mod scene. Naturally, one man has already set out to do the Maker's work. Using the original Resident Evil's audio, modder Flour Bunny has set out to replace all of dialogue in the REmaster with the legendarily awful voice acting from the original PlayStation hit. The results are absolutely splendid! Bunny hasn't gotten around to the "Jill, here's a lockpick. It might be handy if you, the master of unlocking, take it with you." line just yet, but it has to happen eventually. It just has to! "I've started working on a mod that will replace REmake's voice acting with the legendary voice acting from the original Resident Evil. So far I've modded rooms 105 and 106 (Barry's dining room and the main hall) but I will try to mod as many other rooms as I can." Can't wait to see more. 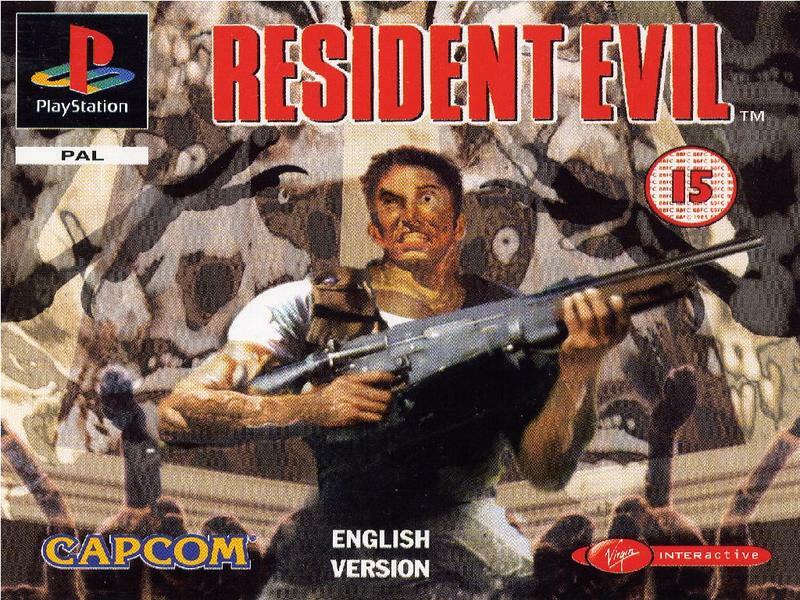 It's a shame we never got around to a remake of Resident Evil 2. I would love to see an HD rendition of the Canadian "Soory about that, babe" weapon shop owner. Resident Evil has evolved so much over the years that it's hard to remember how ridiculous it really used to be. Of course, the voice acting is not better than the straight tone it has now, but it's always nice to turn back your dial to a more innocent age of gaming. The REmaster is more than capable of delivering that sensation on its own, but this mod is just another excellent way to relive the wonders of 90s gaming, albeit with a face-lift that is only possible today.